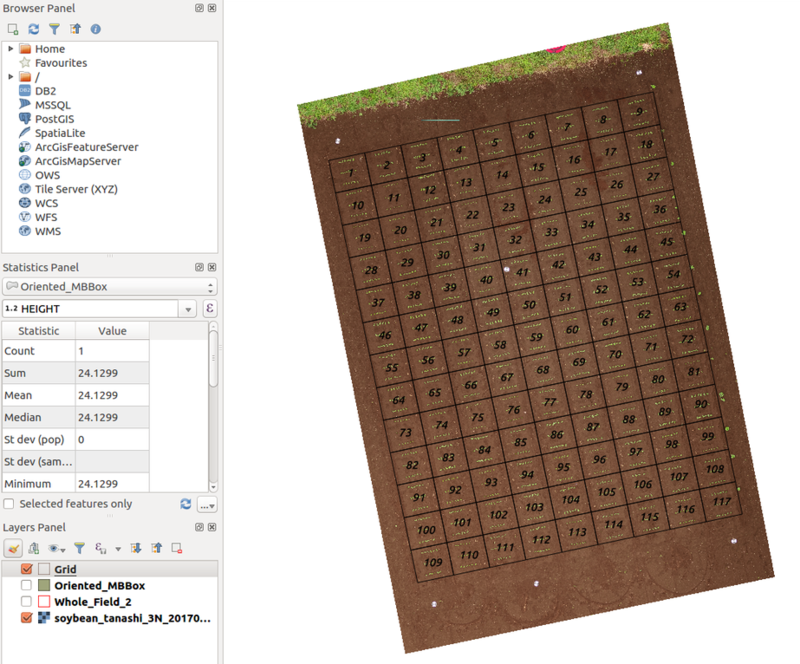 I am using QGIS and I created a vector grid on a crop field in order to cut it into plots. I want to save each grid cell into individual polygon shapefiles automatically. Eventually, I did it manually with the selection tool and "Save as" but it is really time-consuming when there are more than 100 plots to save. Is there any way to do it faster and more automatically? Each plot as an attribute named "Plot" that can discriminate against them (basically being id + 1). It's the attribute used here to label them. Select the input shapefile and use a unique ID field to save each grid block into separate file. You need to specify the output folder to save all the polygons in it. Not the answer you're looking for? Browse other questions tagged qgis shapefile polygon vector-grid split-by-attribute or ask your own question. 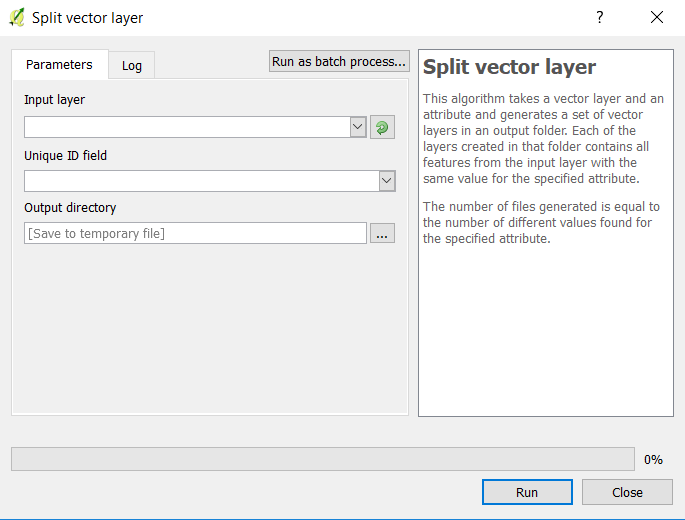 Splitting one vector file with multiple polygons into individual files using QGIS? Creating polygon grid with un-even spacing between research plots? Automatic shapefile input for pre-constructed QGIS workflows?